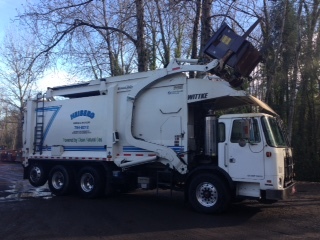 Heiberg Garbage & Recycling in Portland has been serving the City of Portland with garbage pickup & garbage drop box service for over 69 years. 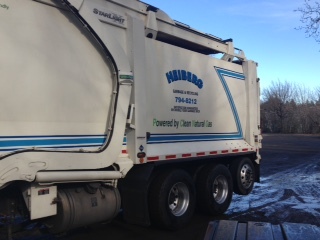 Specializing in residential and commercial garbage and recycling service as well as dumpster/drop box rentals for residential, commercial and industrial projects.  We take great pride in not only providing excellent customer service, but also in being a locally family owned and operated garbage business in Portland.  Whether it be residential garbage pickup or large demolition projects, Heiberg Garbage & Recycling has you covered!